Ieuan Evans and Son have been in business for over 40 years. We are a family business based in Llandeilo near Carmarthen. We can provide expert service, repairs and spares parts for all leading makes of garden machinery. We have a large workshop where our expert team can service and repair your ride on mowers, pedestrian mowers, chainsaws and strimmers. 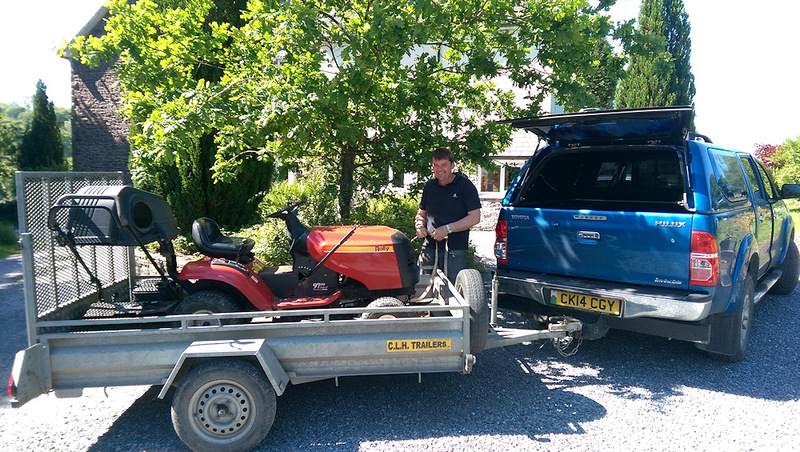 We can also arrange to collect larger pieces of garden equipment such as ride on mowers.